As Rockford’s Healthcare Project Executive, Brad offers more than 20 years of experience. 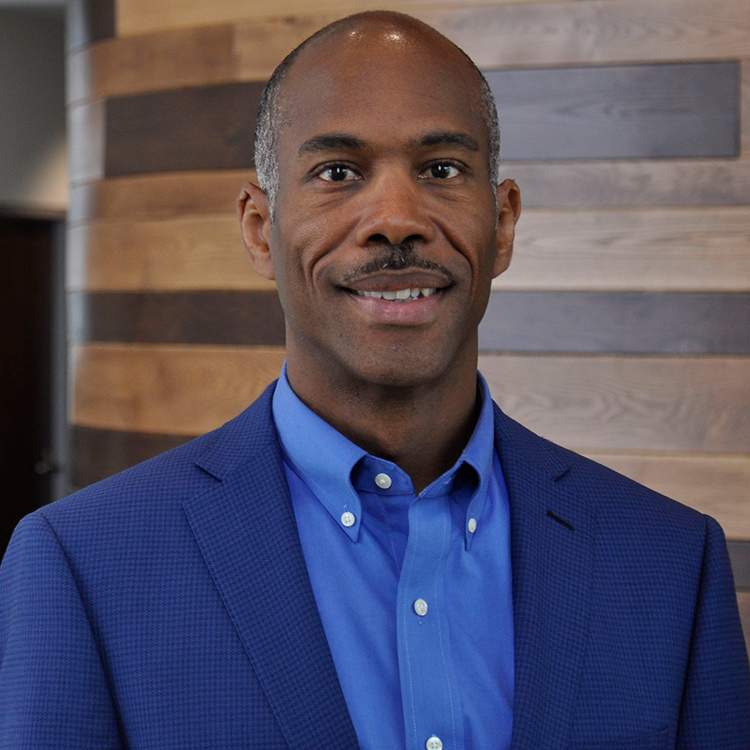 Combined with his Masters in both Health Services Administration and Public Policy from the University of Michigan, his unique perspective on healthcare construction is an asset to the team. Brad also brings more than 15 years of real estate experience, building sustainable communities that meet the needs of stakeholders while improving the well-being and quality of life for neighborhoods. Additionally, Brad leads the company’s community engagement efforts, while also supporting goals for internal and external diversity and inclusion. Brad has strong relationships with community leaders, which supports his important work with neighbors, non-profits, and City officials.